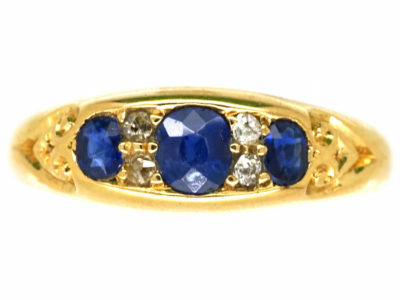 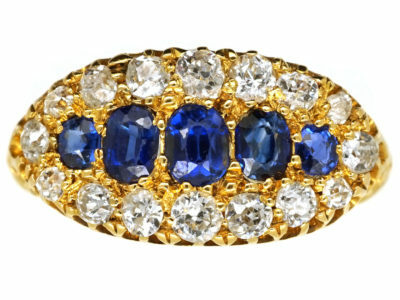 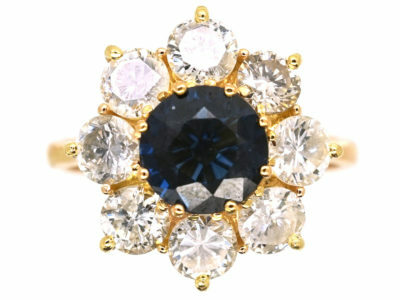 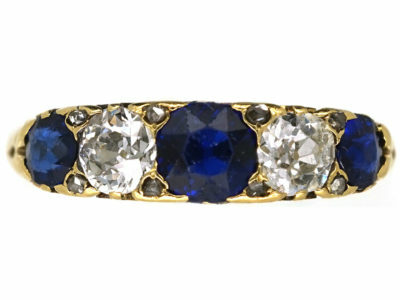 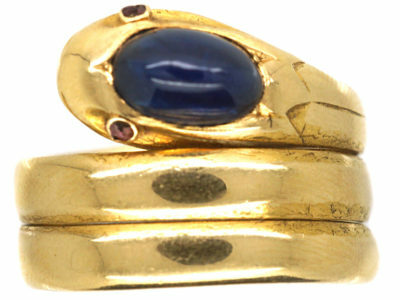 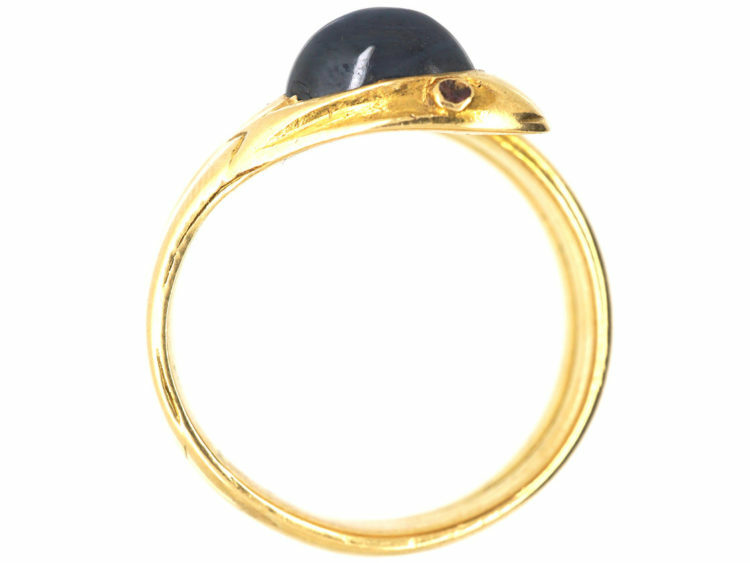 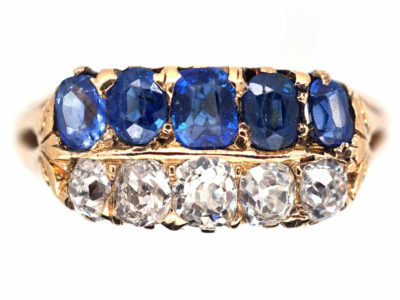 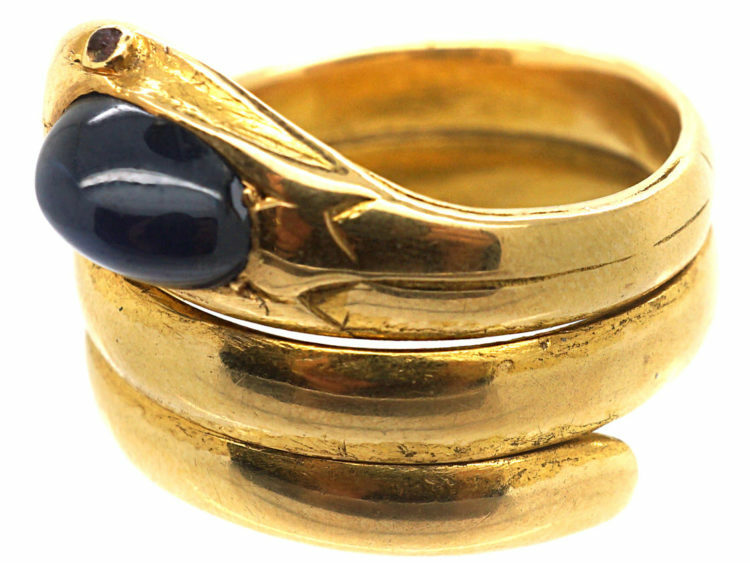 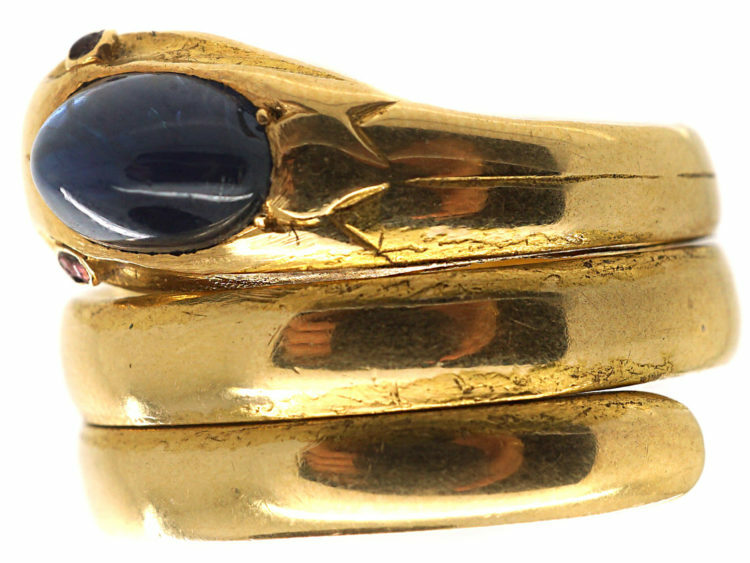 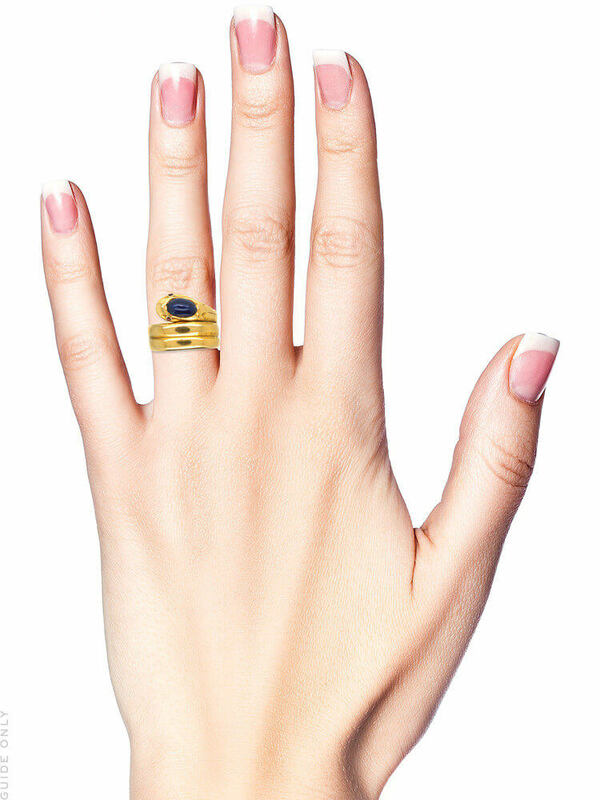 A very special 18ct gold snake ring that has been set with a cabochon sapphire in the snake’s head. 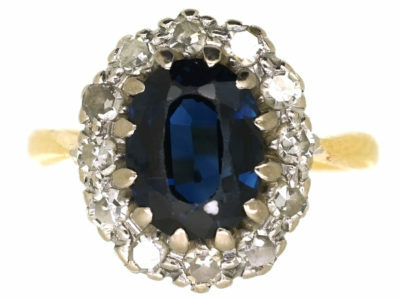 There is a small rose diamond in each eye. 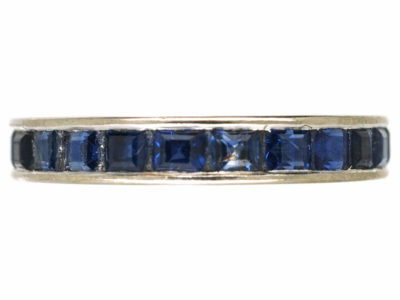 It is a heavy gage and feels good when worn. 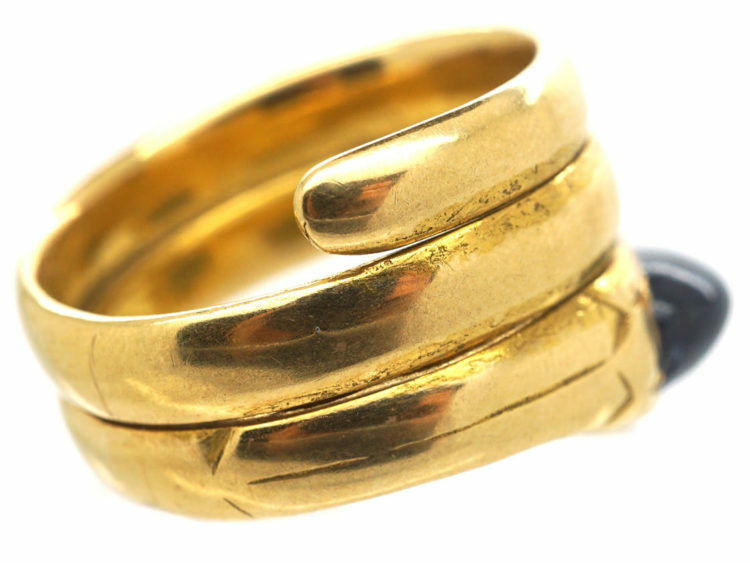 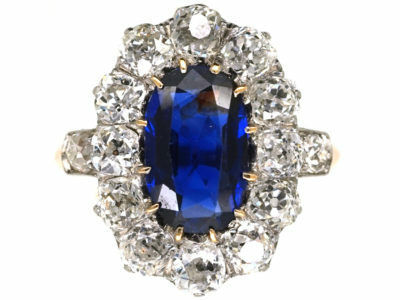 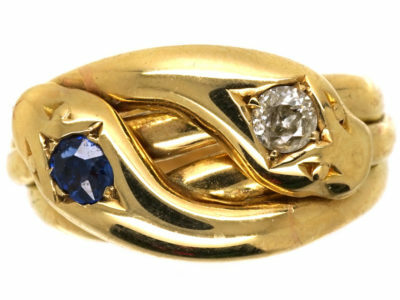 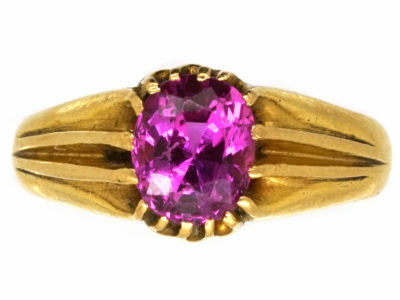 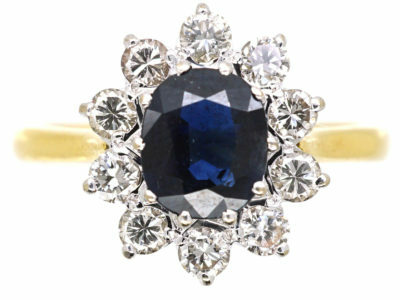 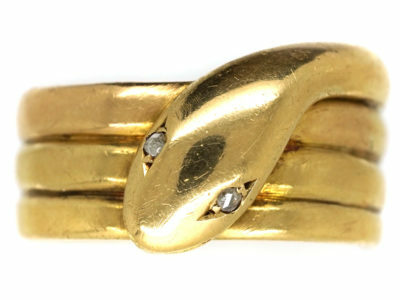 The snake motif in antique jewellery represented “Eternal love and wisdom”, so pieces such as this ring would have been a gift from an admirer.